Breaking Stereotypes: Marijuana Cannabinoids, What Are They? Cannabis, a plant more commonly known as marijuana, can contain more than 500 different compounds. However, some of those compounds are more important than others. Cannabinoids are the compounds in cannabis that are considered to be the plant’s most important elements. 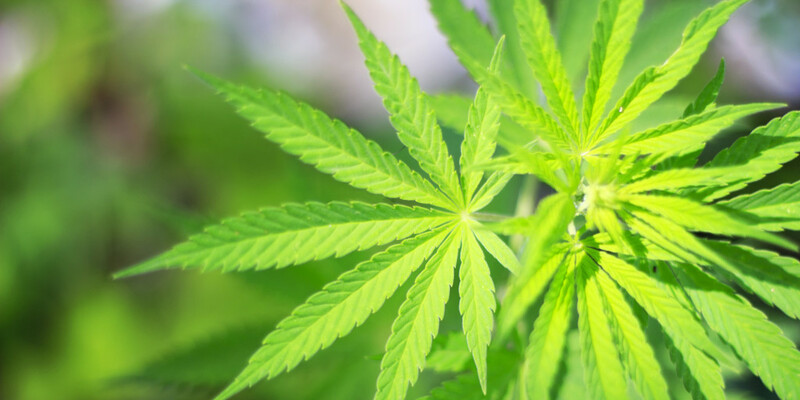 Cannabinoids are important because they are the compounds that are responsible for the effects that consuming a marijuana plant has on the body. They are responsible for creating improvements in many symptoms and ailments. Without cannabinoids, marijuana would not have nearly the attention that it does, recreationally or medically. Tetrahydrocannabinol, known as THC, is the most prevalent psychoactive cannabinoid. It is responsible for that feeling that some seek when smoking. Many strains of marijuana are cultivated so that they contain high levels, often indicated as a percentage, of THC. Yet although it is responsible for a certain feeling sought by many recreational users, THC is not without medical benefits. THC is well known for its ability to relieve pain, stimulate appetite and quell nausea and vomiting. As such, it is a popular treatment for patients experiencing these symptoms who have conditions such as AIDS as well as different types of cancers. THC also helps to relieve the eye pressure suffered by glaucoma patients. The second most common compound, actually a class of compounds that are still being studied, are cannabidiols. Cannbidiols have no psychoactive effect, but they help with pain relief as well as aid in improving mood. One of the most intriguing effects of CBDs is that they have an antipsychotic effect that calms the nervous system. Patients with epilepsy and conditions like schizophrenia may be able to achieve relief with strains that contain a high enough percentage of CBDs. It is for these reasons that Cannabidiols have become the new darling of the medical marijuana researchers. The legalization of “hemp oil” in some states is largely due to the benefits of CBDs. Our bodies have receptors that react to different chemicals. Cannabinoids activate two different types of receptors, CB1 receptors, which are located within the brain and nervous system; and CB2 receptors, which are located within the immune system. CB1 receptors were once thought to be solely located within the brain, reacting with THC to create the a euphoric effect. Science has now determined that other organs also contain CB1 receptors. Through THC and CBDs reactions with receptors, certain neurological signals, such as those for pain, nausea, and seizures, are interrupted to bring relief. Different strains of marijuana are cultivated to provide more THC or more CBD. Determining which of the cannabinoids that provide the relief that patients and recreational users seek is imperative in knowing what kind of cannabis to purchase. If you live in a medical state or in a state where recreational marijuana is legal, seek out professionals at your local dispensaries to discuss strains that will work best for your desired effect. Michael Jacobs is a marketing and creative content specialist at GotVape.com with primary focus on customer satisfaction. His technology meets fitness healthy lifestyle interests are his main talking points.